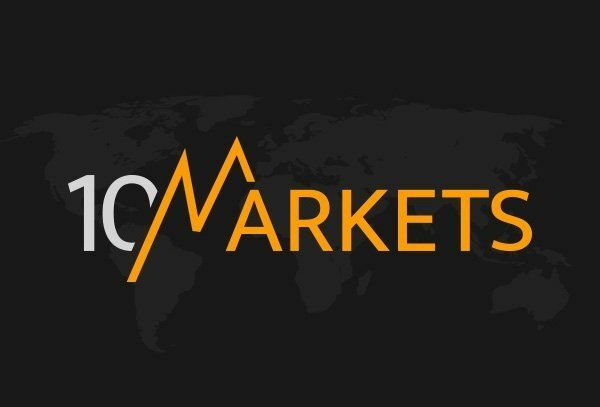 10Markets is a online forex and CFD broker established in 2013 is headquartered in Scotland and supports the popular MetaTrader 4 platform. The other offices of 10Markets is in Germany, Israel, Russian Federation and Spain. They have 24X7 customer support.